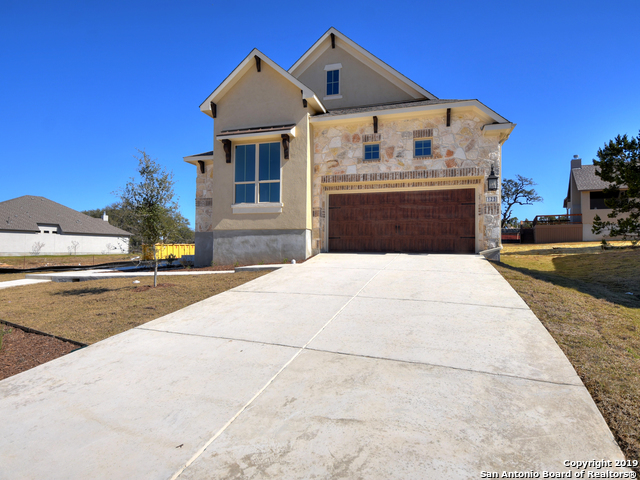 All ESPERANZA homes currently listed for sale in Boerne as of 04/20/2019 are shown below. You can change the search criteria at any time by pressing the 'Change Search' button below. "Stunning Views accent this Monticello Home with greige color accents of wood tile floors & soaring ceilings. Great entertainment space with open living, dining, chef's kitchen with patio access. Chef's kitchen has travertine backsplash, gas cooktop. Private master retreat w/spa bath-soaking tub, shower, his/her sinks .Secondary guest bedroom down plus study. Large gameroom down is not in original sf. Upstairs two private secondary bedrooms, gameroom & media room. 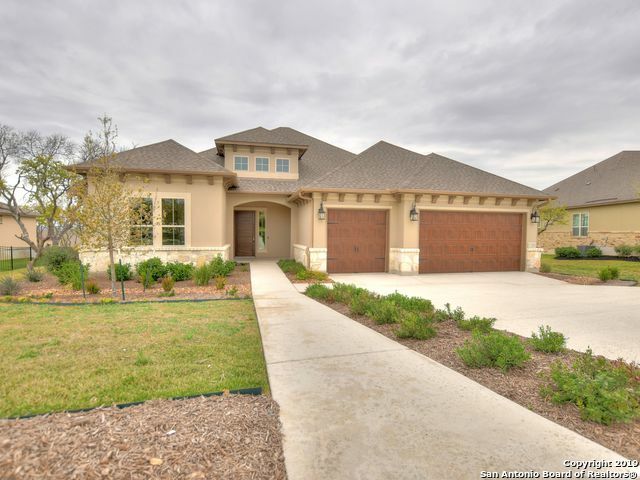 Big extended patio with wood bea"
"Brand new Sitterle Luxury home in a desirable community. Beautiful upgraded kitchen with stainless steel appliances, double ovens and granite countertops. Master bath has a jetted garden tub. Wood floors throughout the living areas. Extended deck on back patio." "This gorgeous garden home offers plenty of privacy by backing up to a green belt with walking trails. 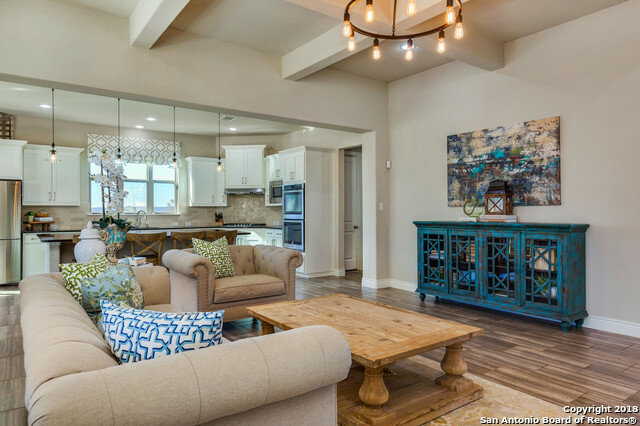 This open floor plan has three bedrooms, 2.5 baths, a large kitchen with two islands, a large dining area and the Great Room has 14' ceilings. The extended covered patio is 22 x 22 is a must see! There is the flooring throughout the home and carpet in the bedrooms." "This gorgeous Garden Home offers plenty of privacy by backing up to a green belt. 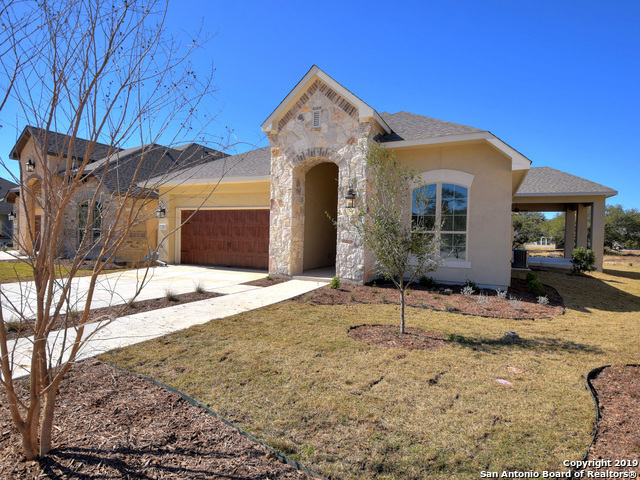 This open floor plan has three bedrooms, 2.5 baths, a large breakfast area and an open foyer. The home has tile in the living areas, hardwood in the Master Bdrm and carpet in the secondary bedrooms."